Posted in: Daily Posts. 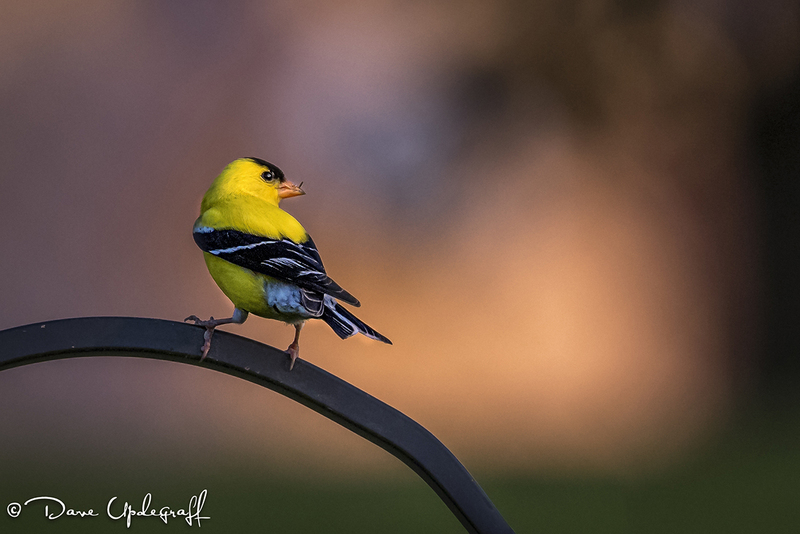 Tagged: Bird Photography, Gold Finches, Photography, Wildlife Photography. 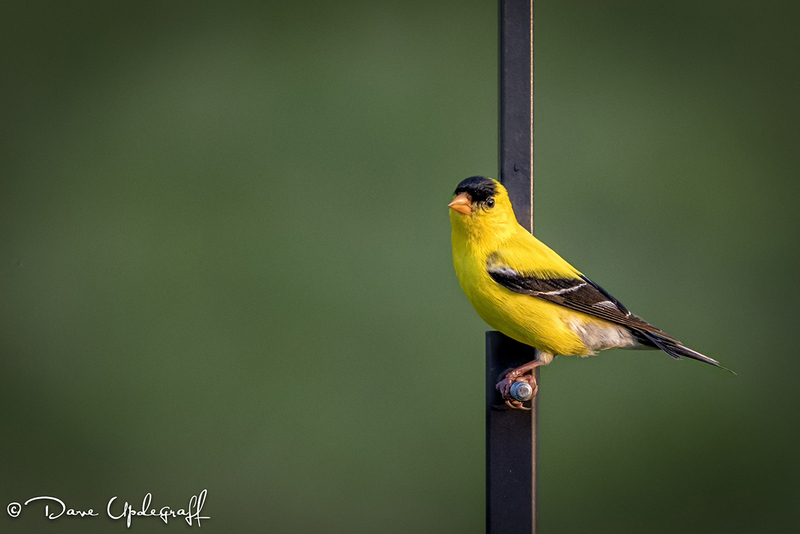 I was sitting on my humble patio last evening contemplating the whys and wherefores of things and decided I should grab a camera and a long lens and capture some images of the little Gold Finches that are now prevalent in our back yard. This was not my intent when I wandered onto the patio but they are such a pretty little creature and as their feathers glistened from the sun I reasoned that it was the proper thing to do. There was precious little sun, hence there is a fair amount of noise in these images. I had to shoot them at ISO 2000, which is kind of high for the D750. Also I’m not thrilled with the Sigma 150 – 600 mm lens but it was what I had available on short notice. So that is what I have for you today. 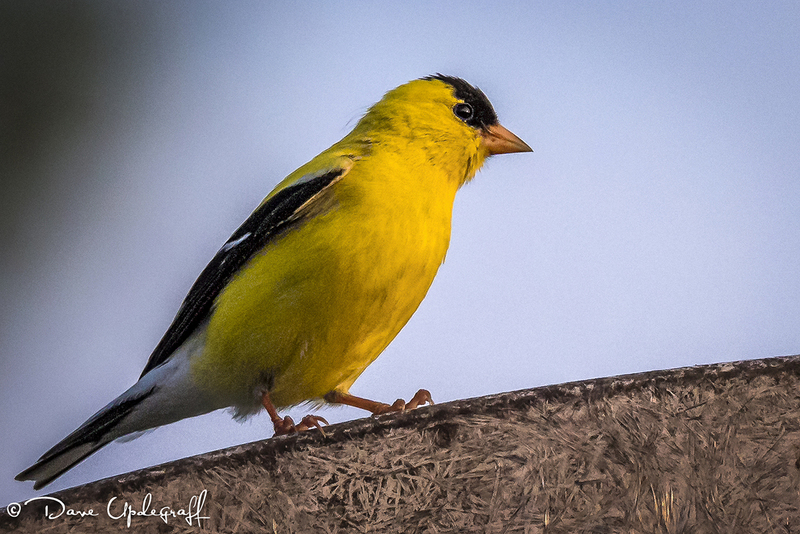 Three images all Gold Finches. I hope it was worth your time to stop by the blog. Enjoy your day and be careful.